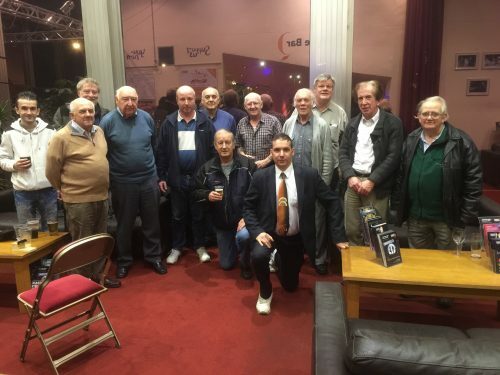 Christmas bash & TRAINING – Havering & District Amateur Radio Club. If you think we look a bit of a ‘rum bunch’ please forgive us, (it was a long session). You will pleased to learn we are now all chipper and looking forward to meeting you at the Club one Wednesday evening. Foundation Exam training is now becoming almost a continuous event. Whilst some Clubs make a charge for training we tend not to. We trust that anyone fairly local will become a regular Club member anyway.